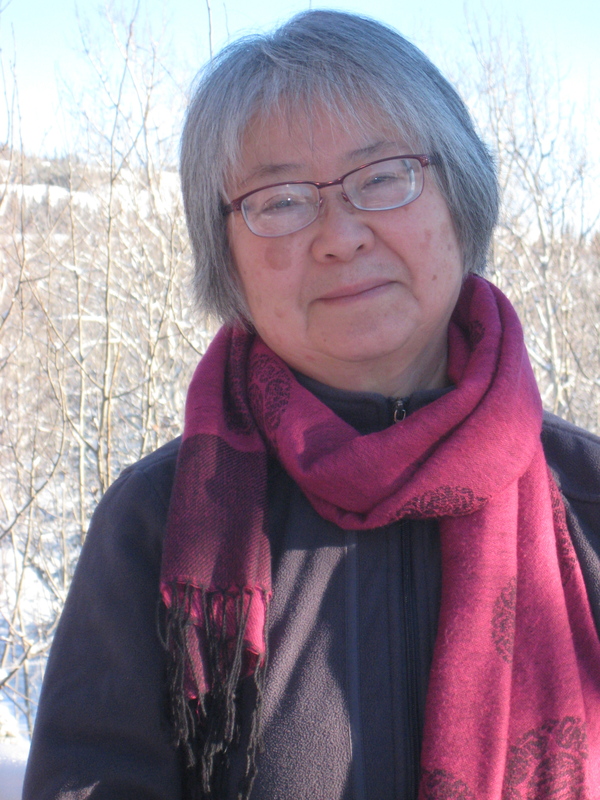 Lillian Nakamura Maguire is a second-generation Japanese Canadian, new playwright living and retired in the countryside near Whitehorse, Yukon. Her first play, Hidden Memories was accepted by Ruby Slippers Theatre “Advance Theatre: New Works by Diverse Women” for reading at the 2017 Vancouver Fringe Festival, in partnership with the Fringe Festival and Equity in Theatre. She received a National Association of Japanese Canadians Endowment Fund grant in 2016 to assist in the development of the play. Throughout her career as an adult educator, facilitator and community activist she has used stories in her work in human rights education, elder abuse prevention and intercultural relations. She has written and produced short digital stories on these themes and her family history. She is a founding member of the Hidden Histories Society Yukon, a volunteer group doing research, producing displays and sponsoring educational activities mainly related to Asian and Black history of the Yukon. She also enjoys writing short stories, memoir and haiku. Playwriting is a new challenge…but one in which she hopes to further develop as an artist and storyteller.